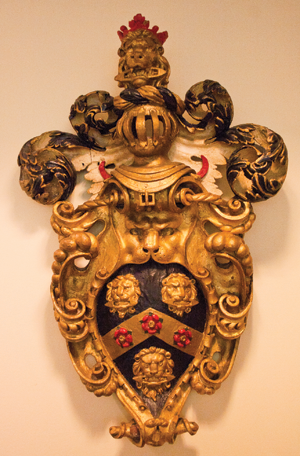 The historical records for the Worshipful Company of Weavers are stored at the Guildhall Library site but managed by the London Metropolitan Archives (LMA) and you should contact the LMA with your initial enquiry. LMA offers a free basic enquiry service that provides information about the records held and the services offered. It also offers a paid document research service. Opening hours for the LMA site at Northampton Road and the Guildhall Library are different, and these should be checked on the website.